You want a new car, and you want it to be amazing – but you also want to make sure you get the best possible deal on that car. Here, we’re going to give you a few smart ways in which you can get the best deal, so you can go shopping for your ideal motor stress-free. Take a look! Make sure you make a list of things you want in a car, and then do your research so you can find the cars that match your criteria. You should at least have an idea of a few cars you’re interested in when you go looking in person so you can narrow down your search and avoid being swayed into buying a car that isn’t right for you. Make sure you consider the engine size, how much space the car has, how enjoyable the drive is, comfort, safety features, and so on. All of these things will affect how you enjoy driving the car and the longevity of the car overall. How much do you know about cars? Even if you know a fair bit, it could be a good idea to take another knowledgeable person when your intention is to put some cash down on a car. This doesn’t leave salespeople a lot of room to try to trick you with something that sounds like a deal but isn’t really a great deal. When looking for new cars for sale at Don Wessel Honda you can have peace of mind, as the salespeople tend to be trustworthy – but not all places are created equal. It’s also a good idea to stay calm, so you don’t have an air of desperation about you when you’re thinking of striking up a deal. If you do, many salespeople will sense it and try to get you to spend more. As a general rule, you’re going to get a much better deal if you’re nice, polite, and avoid playing games. Many people will tell you not to give too much away when you’re looking for cars, but if you’re really interested in buying a car, make it clear. It’s probably not a good idea to give your max budget away, but playing too many games and trying to be too slick could definitely backfire. As much as you want to purchase your new car and you want to purchase it now, you can’t be afraid to walk away if you’re not being offered a deal that feels right to you. More often than not, a salesperson will call you in the next few days to renegotiate. If they don’t, it’s their loss! 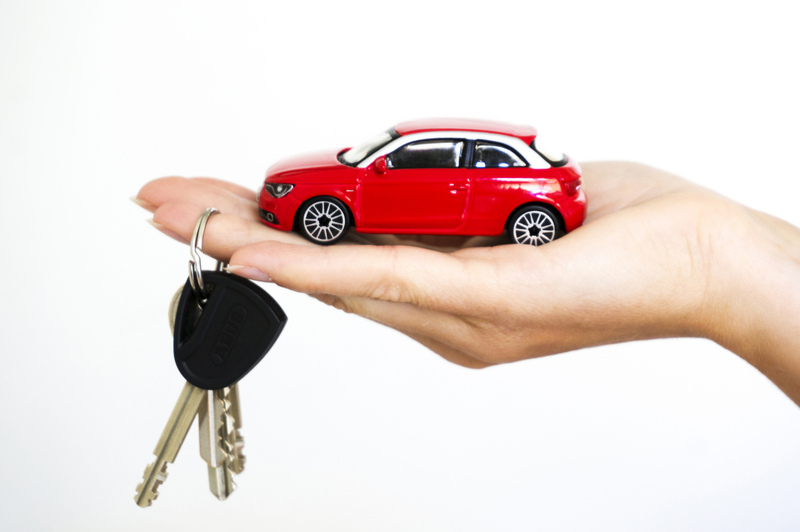 Using these tips and taking your time is key when you want the best deal on your new car. Do your due diligence, know what you want, take backup, and avoid playing games. Leave your own tips below! This entry was posted in Economics, Vehicles and Driving. Bookmark the permalink.